The next edition of monthly indie collaboration box The Holo Hookup is near! The fun new theme is Clue: The Mystery! 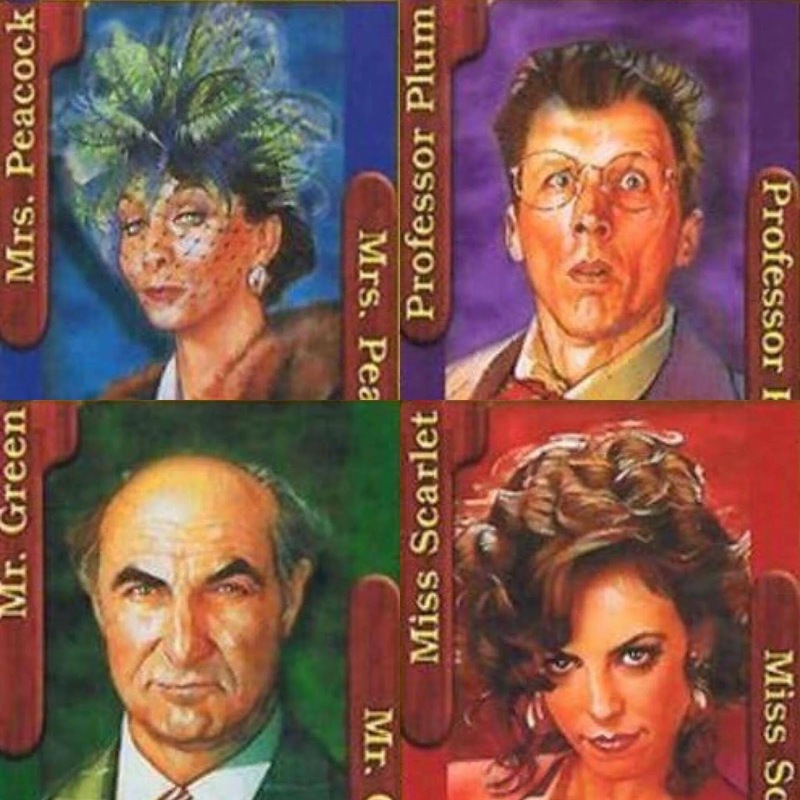 I grew up playing the board game and the movie Clue is one of my absolute favorites! I was super excited to see the polishes from all the brands this month, and to see who the guest polish maker was! Different Dimension, Cupcake Polish, and Glisten & Glow are being joined by Starrily for the month of October. The box is $40 and will be available on The Holo Hookup website. The pre-order window for purchasing this box is from Wednesday, September 21th at 9pm EST through Wednesday, September 28th at 9pm EST. Let me know what you think about these four mysterios! Are you a Clue fan too?